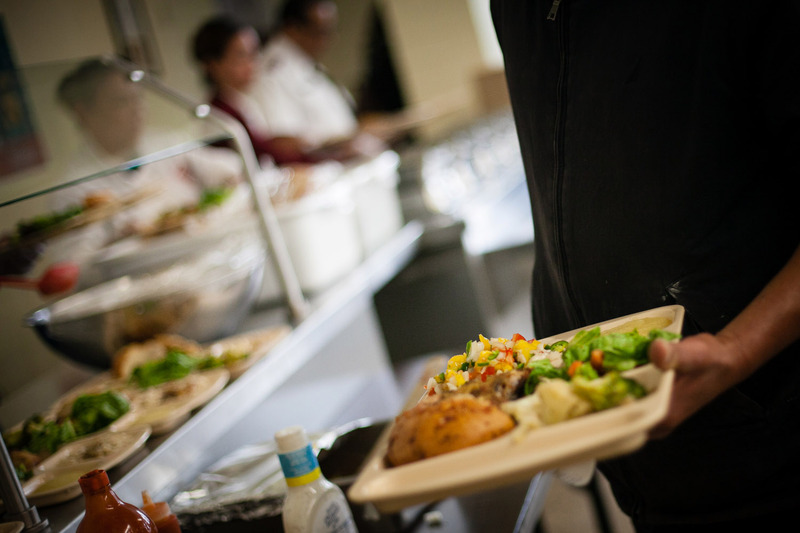 The Salvation Army feeds those most in need in our community every day. Our Food Pantry is open Monday - Thursday from 10:00 AM - 1:00 PM. On Thanksgiving we offer a free community meal and also have special Christmas food boxes available. To find out more about either of those services, please call us.